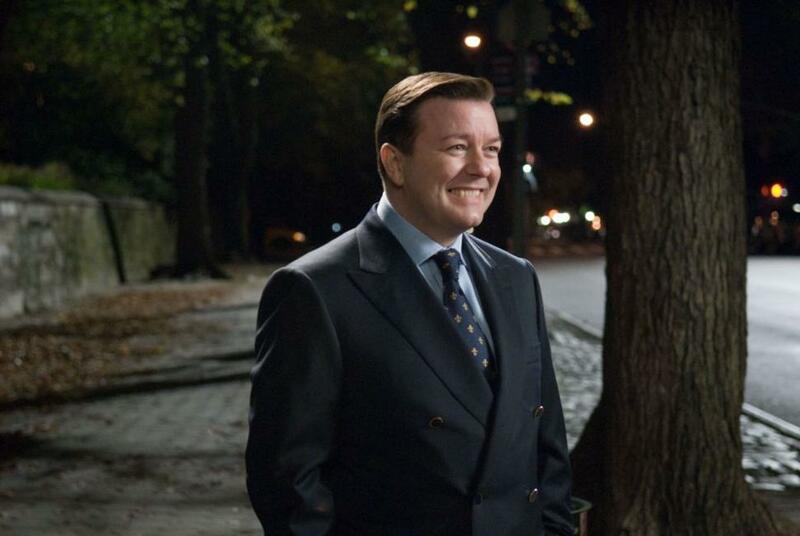 Ricky Gervais as Bertram Pincus in "Ghost Town." 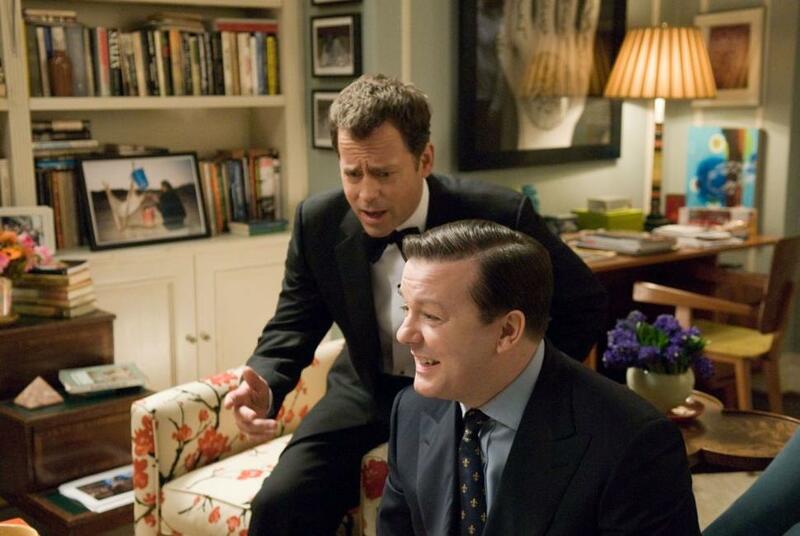 Greg Kinnear as Frank Herlihy and Ricky Gervais as Bertram Pincus in "Ghost Town." 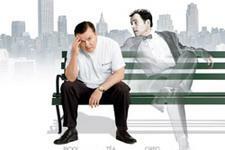 A scene from "Ghost Town." 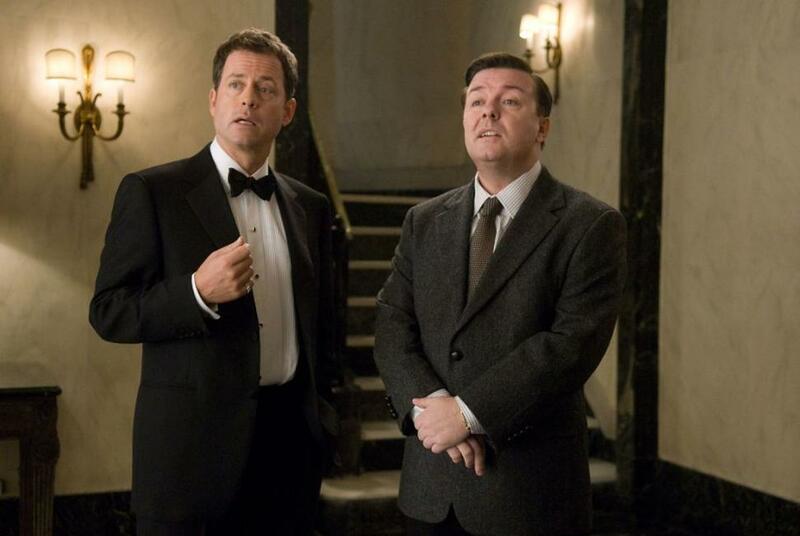 Ricky Gervais as Bertram Pincus and Greg Kinnear as Frank Herlihy in "Ghost Town." 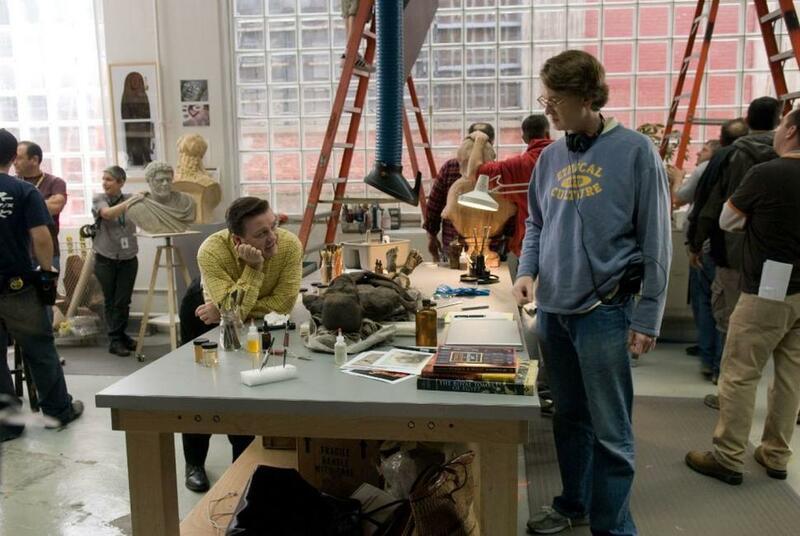 Ricky Gervais and Director David Koepp on the set of "Ghost Town." 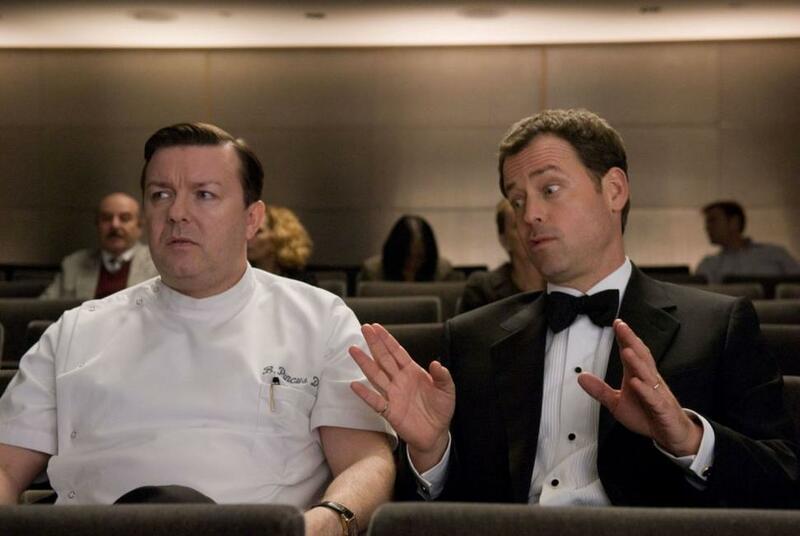 Ricky Gervais as Bertram Pincus and Billy Campbell as Richard in "Ghost Town." 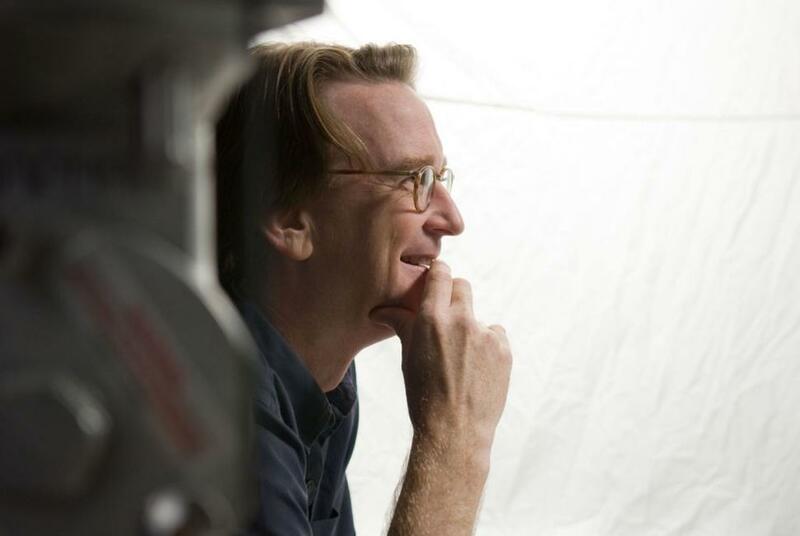 Director David Koepp on the set of "Ghost Town." 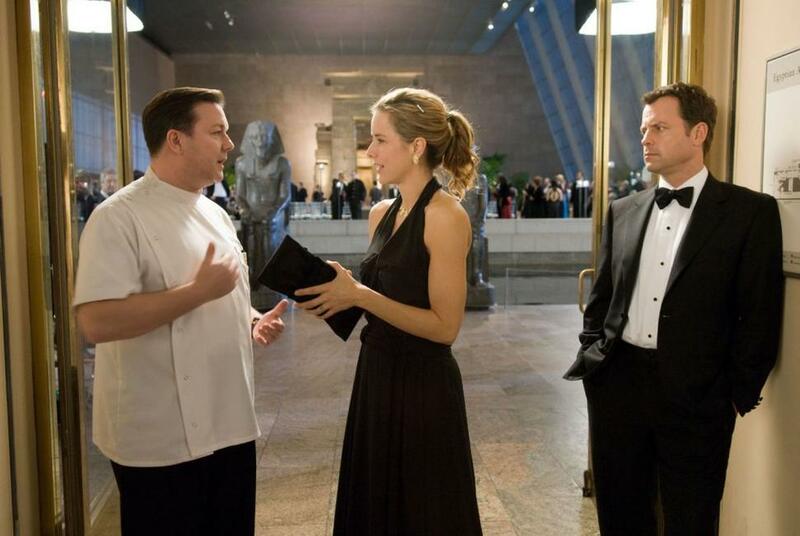 Billy Campbell as Richard and Tea Leoni as Gwen in "Ghost Town." 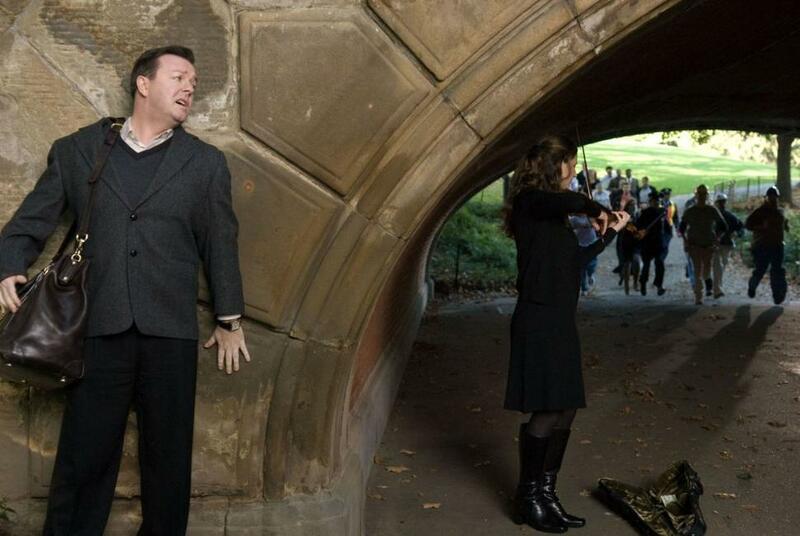 Ricky Gervais as Bertram Pincus and Tea Leoni as Gwen in "Ghost Town." 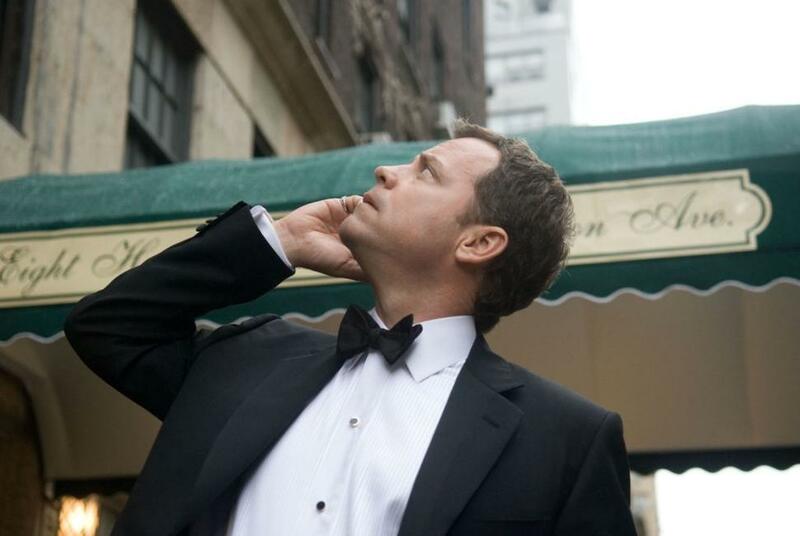 Greg Kinnear as Frank Herlihy in "Ghost Town." 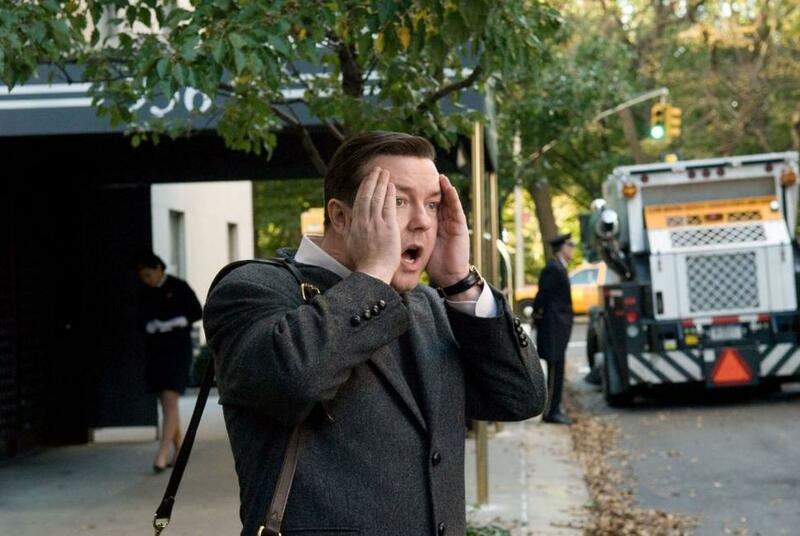 Tea Leoni as Gwen in "Ghost Town." 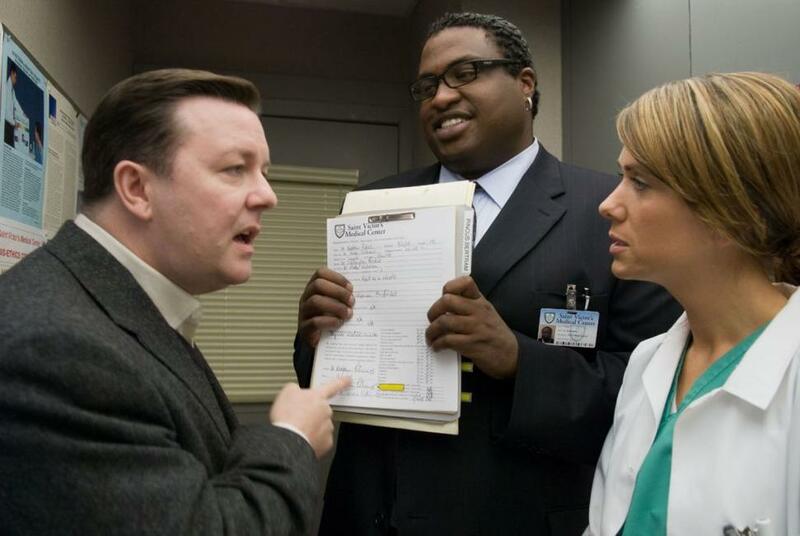 Tea Leoni as Gwen and Ricky Gervais as Bertram Pincus in "Ghost Town." 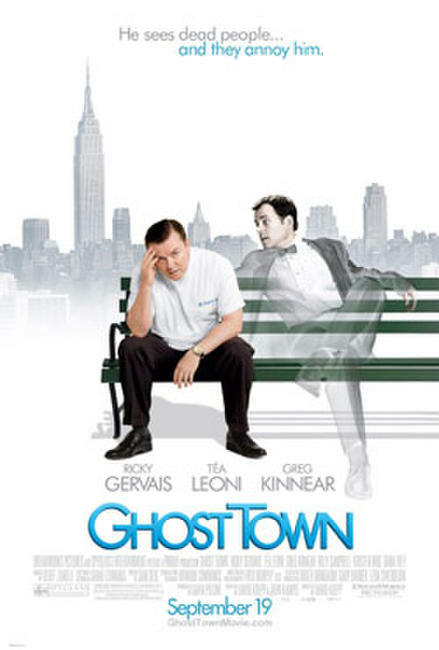 Kristen Wiig in "Ghost Town." 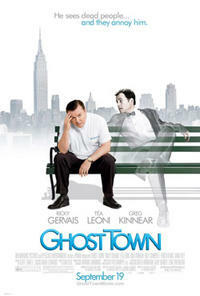 Poster art for "Ghost Town."